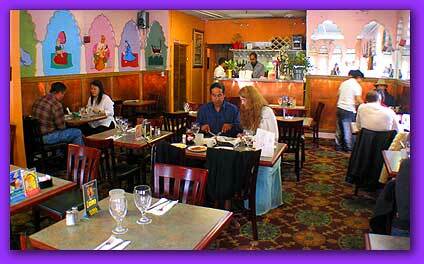 For the best Himalayan and Northern India cuisine in San Francisco, come to Royal Indian Cuisine! 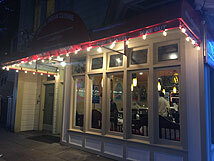 We offer an elegant, comfortable and intimate atmosphere for a pleasurable dining experience. We can also accommodate groups, small to large. If you would like to make arrangements for a Private Party or catering for your event, just give us a call and we’ll work with you to help make your event a success. Stop by for a delicious and satisfying lunch special or select traditional delicacies from our standard menu! Enjoy a relaxed meal with that special someone or bring the whole family for a royal feast. We offer a nice selection of beer and wines, too. We deliver our food fresh and hot and use only the highest quality ingredients available. Our speedy delivery along with heat insulated delivery bags keep your entrees like they were when they came from the kitchen. If you need condiments, napkins or plates, simply use the comments box on the delivery form when you submit your order.